Another ugly reminder to check your Facebook settings — NOW! Hey you! 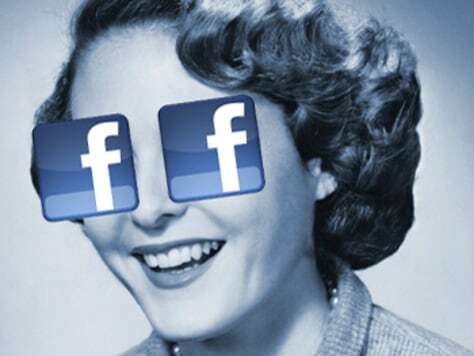 Don't be blind to your Facebook privacy settings! Adjust them now! Do it! Do as I say! Obey me!